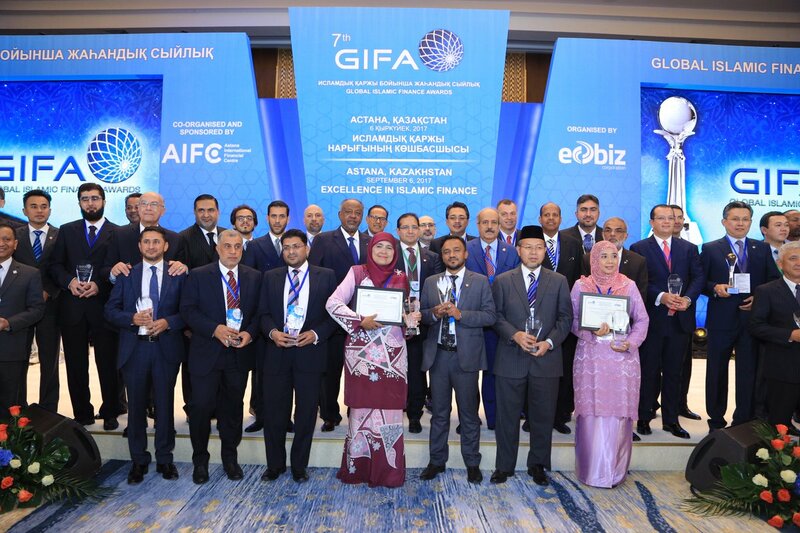 It was indeed a jubilant evening for all of us at the Fairmont Hotel in Jakarta, Indonesia, the venue for the Gala Dinner and awards ceremony for the Global Islamic Finance Awards (GIFA) 2016. 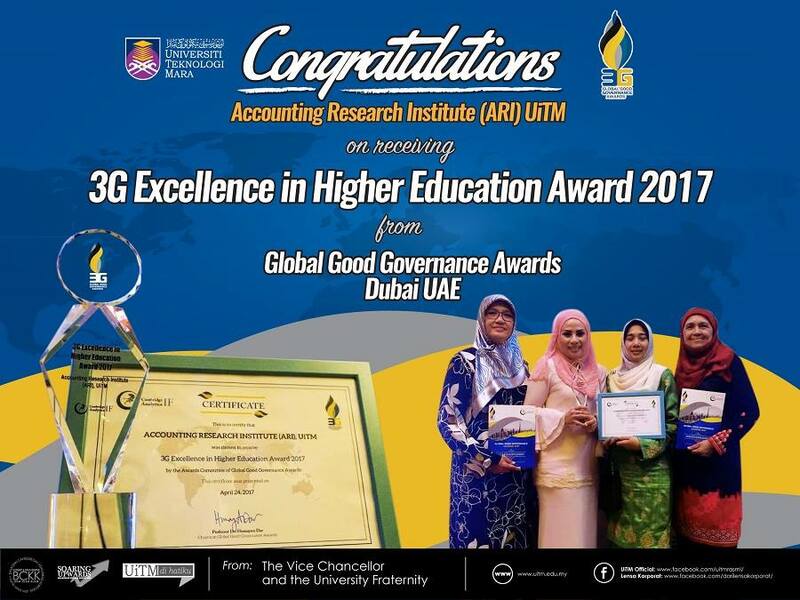 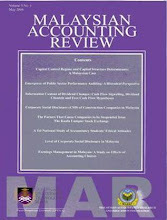 This year, the Accounting Research Institute receives one of the major awards "BEST RESEARCH AND DEVELOPMENT IN ISLAMIC FINANCE". 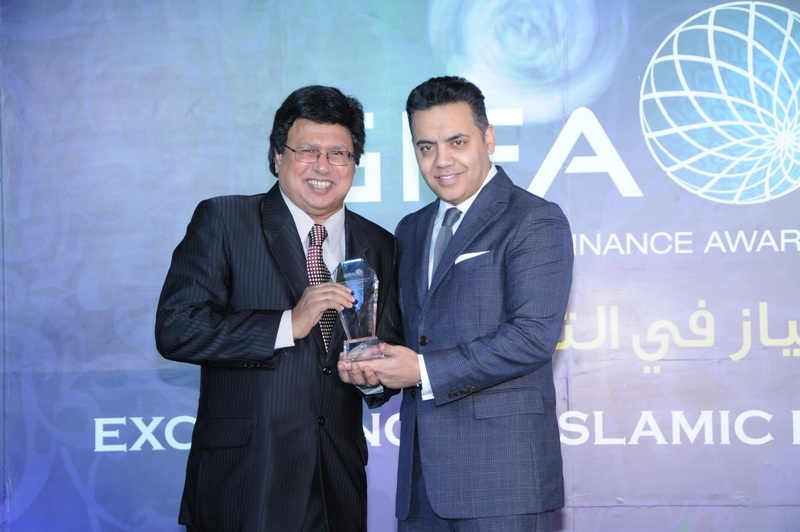 Receiving the GIFA award for three consecutive years (2014, 2015 & 2016) is by itself a record worth mentioning. 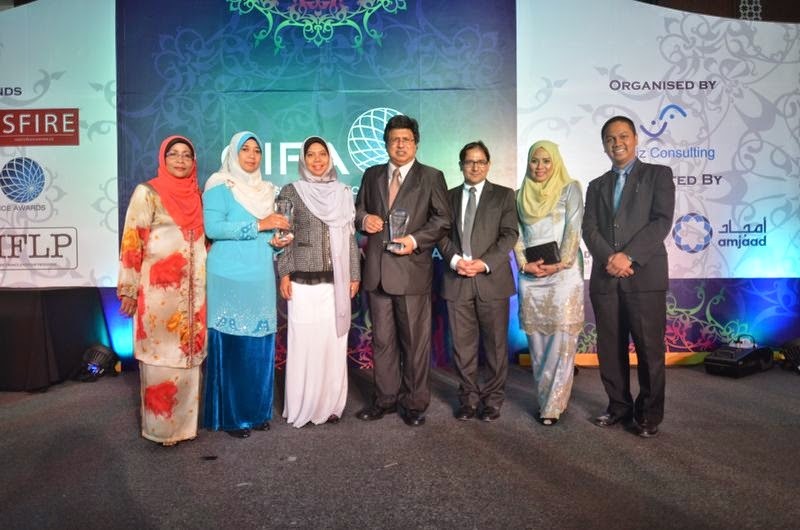 It's a gift to UiTM in conjunction with the university's 60th anniversary. 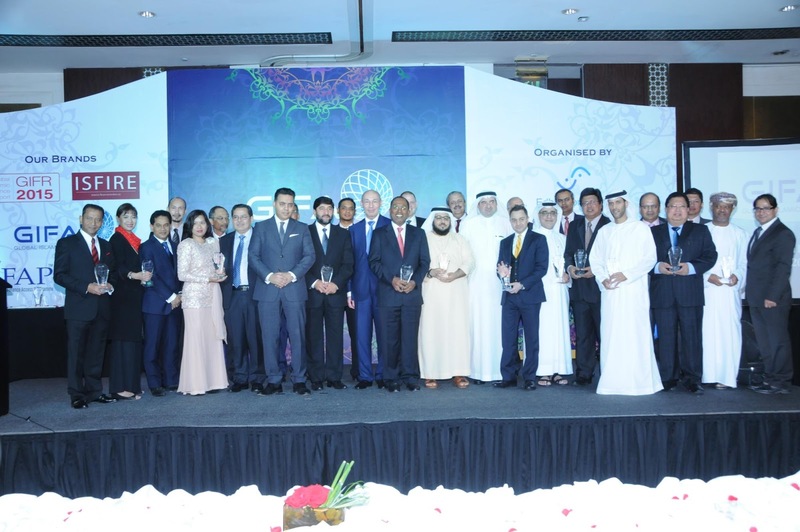 In 2014, ARI received the "Best Education Provider in Islamic Finance". 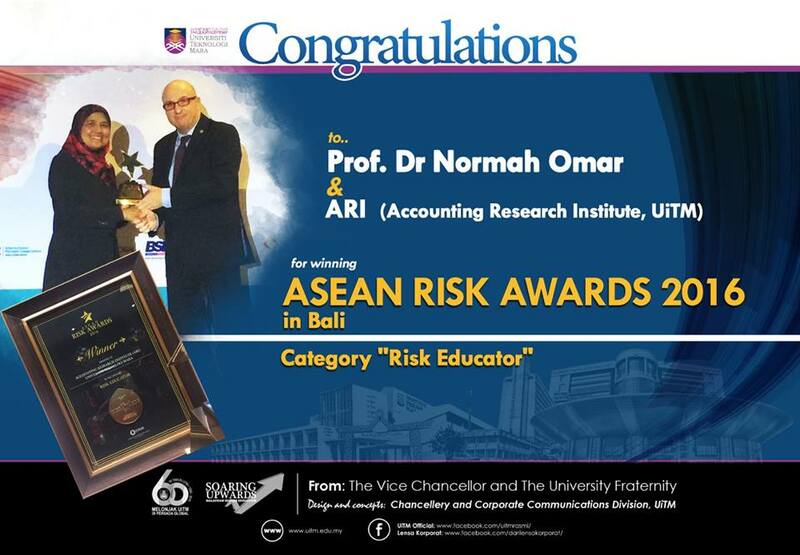 In 2015, ARI receives a special award "Pioneering Research in Islamic Financial Criminology". 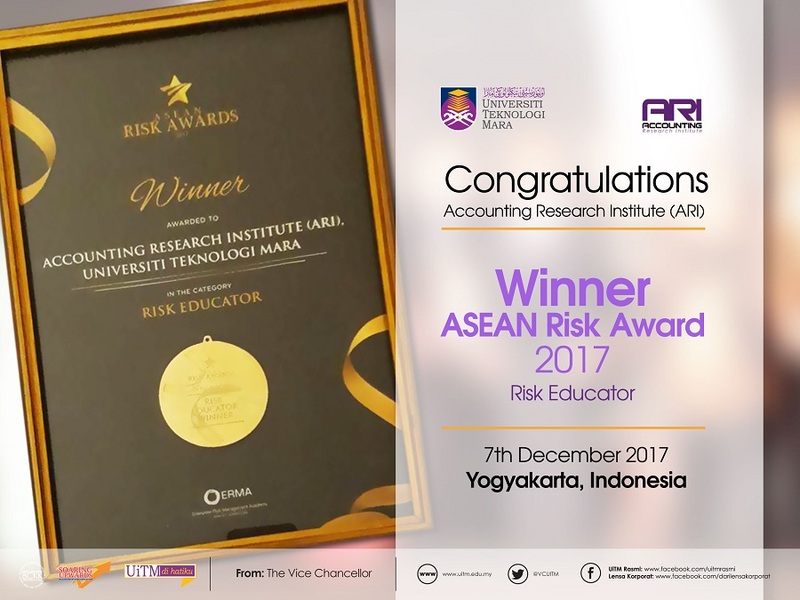 Researchers at ARI are extremely happy with this award as it signifies an international recognition towards ARI's pursuit in driving its HICoE research agenda in Islamic Financial Criminology. 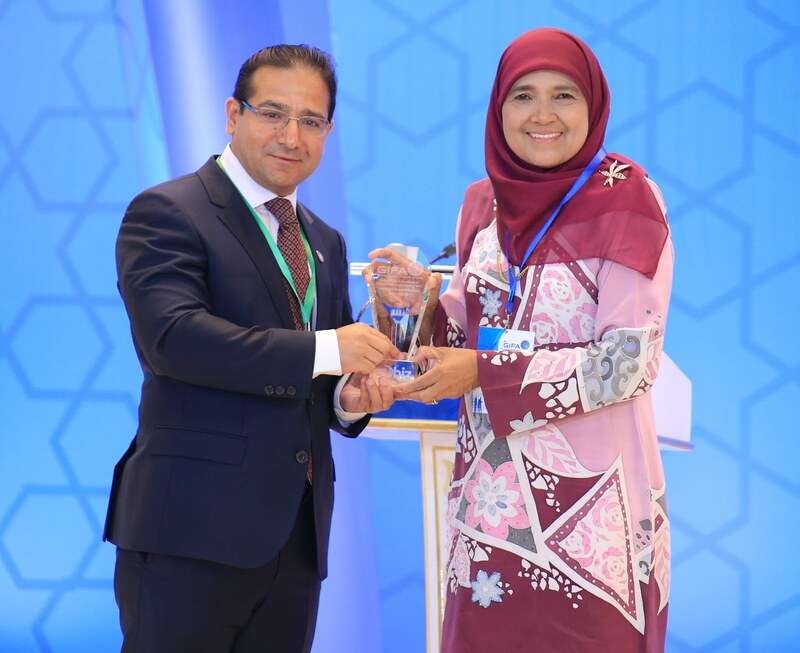 We at ARI are a strong believer of the fact that to build a strong and sustainable Islamic Finance Industry, there is a need to look at three specific aspects of the industry needs: firstly, one must continuously explore to introduce or to innovate new Islamic Finance product; secondly, there is a need to enhance the governance mechanism of the Islamic Finance sector and thirdly, it is important to mitigate possible financial leakages of the industry.